Now that most of The CW series have wrapped up for the season, I’m going to go through and analyze the shows for various things like best individual issue, comparing big bads, main character arcs, etc. 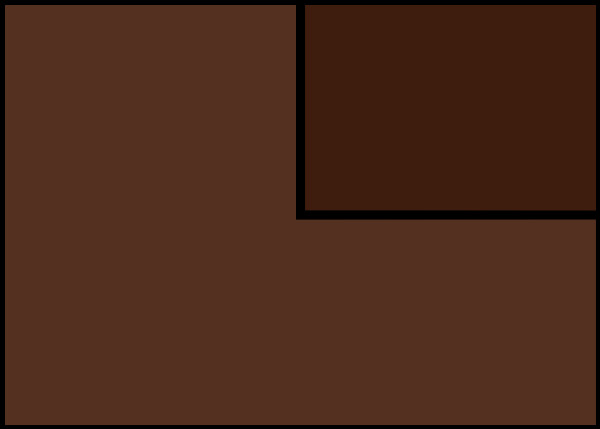 Kicking it off with best new character, and this one is a bit tricky because it’s Black Lightning, so all of the characters are new. I was pleasantly surprised by this series. While it’s not supposed to be part of the Arrowverse, it feels like it could be, yet feels like something unique and special on its own. The majority of the characters introduced have a great amount of depth to them. I was a bit worried about Tobias Whale as I thought he was being overshadowed a bit by LaLa and Lady Eve, but by the end of the season he took his place as a very good villain. I was also blown away by how much they put into the character of Peter Gambi. I would happily watch a series about his younger days. Each member of the Pierce family are great characters, but the one that stands out a little bit more than the rest has to be Jefferson Pierce — Black Lightning himself. Black Lightning — Photo: Richard Ducree/The CW — © 2018 The CW Network, LLC. All rights reserved. 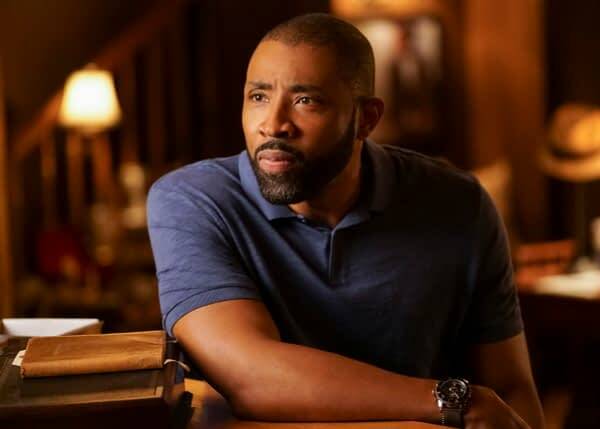 Cress Williams‘s portrayal of the retired superhero turned high school principal is one of the best new characters on television. He is a man who lives by his convictions and strives to make the world a better place in all aspects of his life. But inside of him there is also a darkness fueled by his hatred for Tobias Whale and wanting revenge for the murder of his father. It’s an edge that pushes Jefferson over the edge at times. It’s obvious throughout the season that Jefferson likes being Black Lightning and wants to use his abilities to help people, but he believed that he needed to put all of that aside for his family. He thought he could help more people in a suit than in a costume. And when he makes that choice to put the mask back on, you feel his apprehension, what he sees as a slippery slope… until he gets back out there and realizes the truth: that Freeland needs him more than ever. The writing on the first season was excellent, and I can only see season 2 getting better now that a lot of the establishing work is done. Jefferson has to deal with having two daughters with superpowers now — something no other superhero show has really tackled before. I greatly look forward to what happens next to Jefferson Pierce, aka Black Lightning.